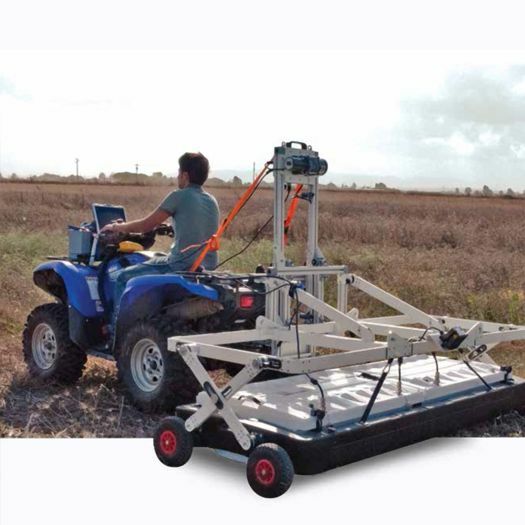 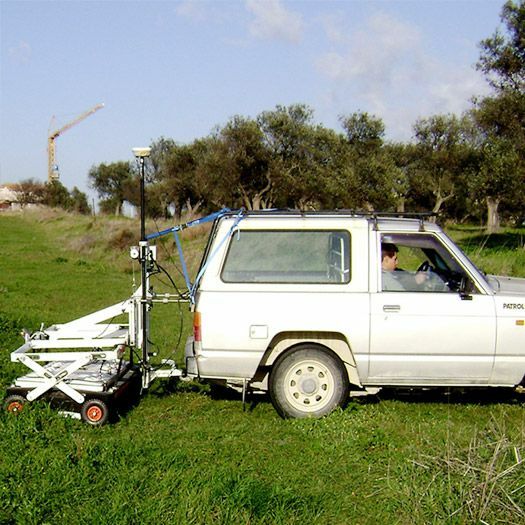 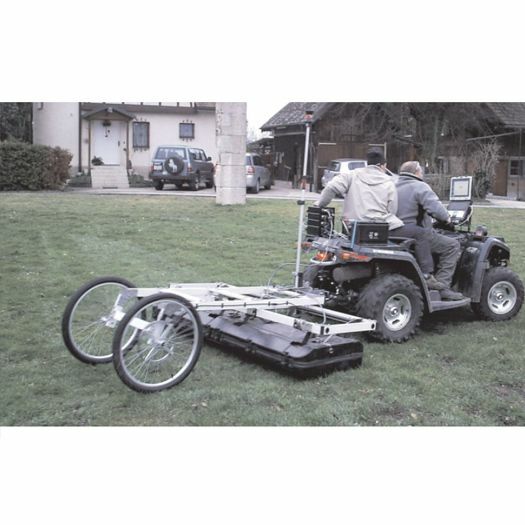 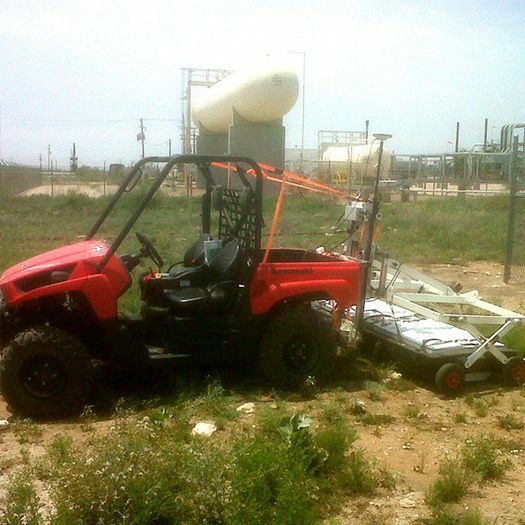 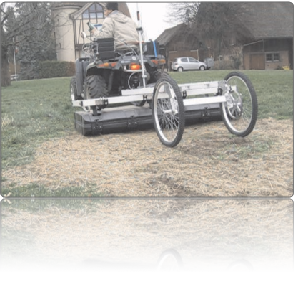 Stream X is the IDS vehicle-towed Ground Penetrating Radar solution, introducing a new concept for extensive 3D mapping of buried structures and geologic features. 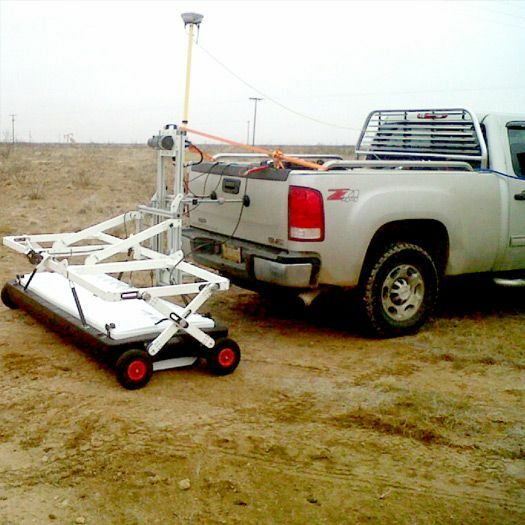 The Stream X array covers a 2m wide swath with a single pass, and to achieve complete coverage of the survey area, multiple passes can be controlled through sophisticated positioning systems and a dedicated navigation software. 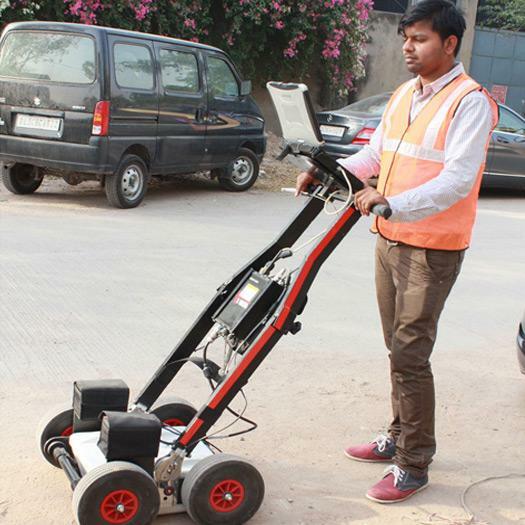 Once the desired area is covered the survey can be easily checked and then post process with a dedicated IDS software platform. 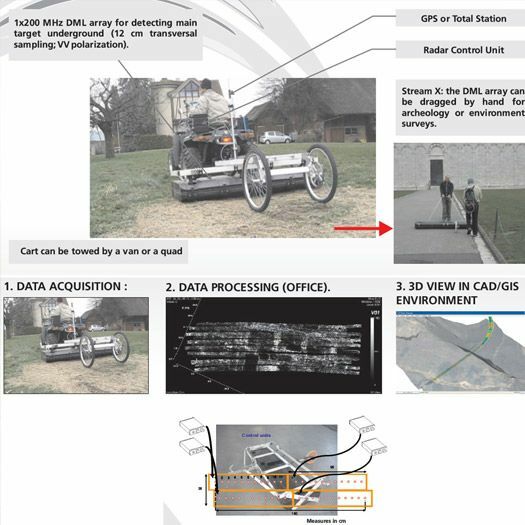 Automated transfer to CAD/GIS:the identified target can be automatically transferred to CAD or GIS maps for professional SUE / utility mapping.